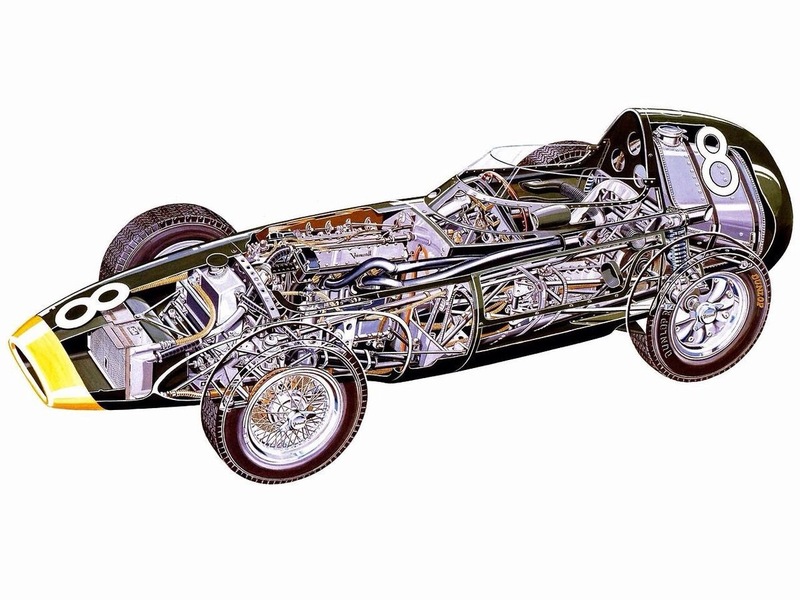 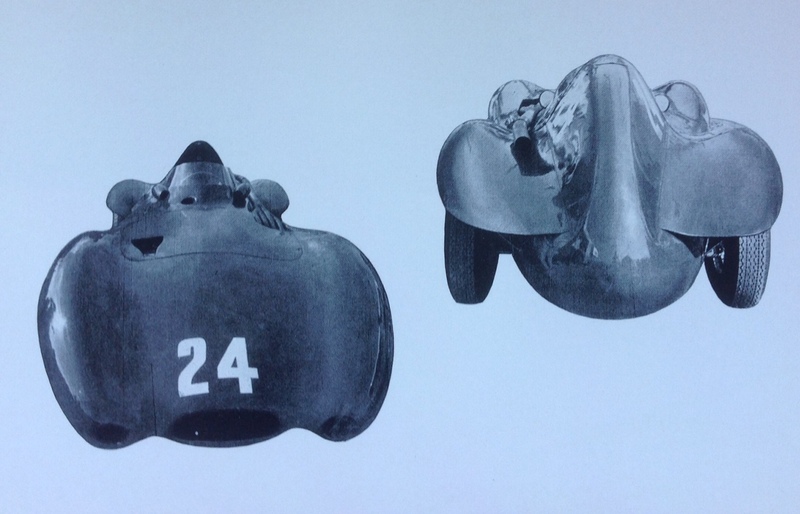 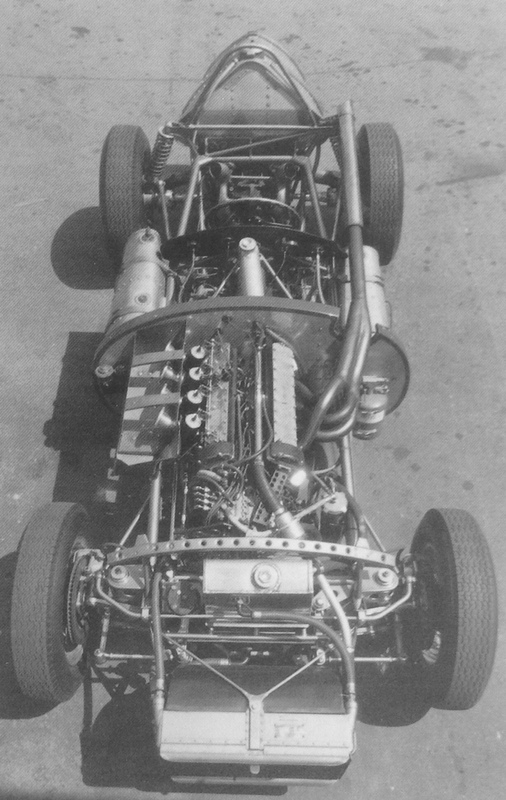 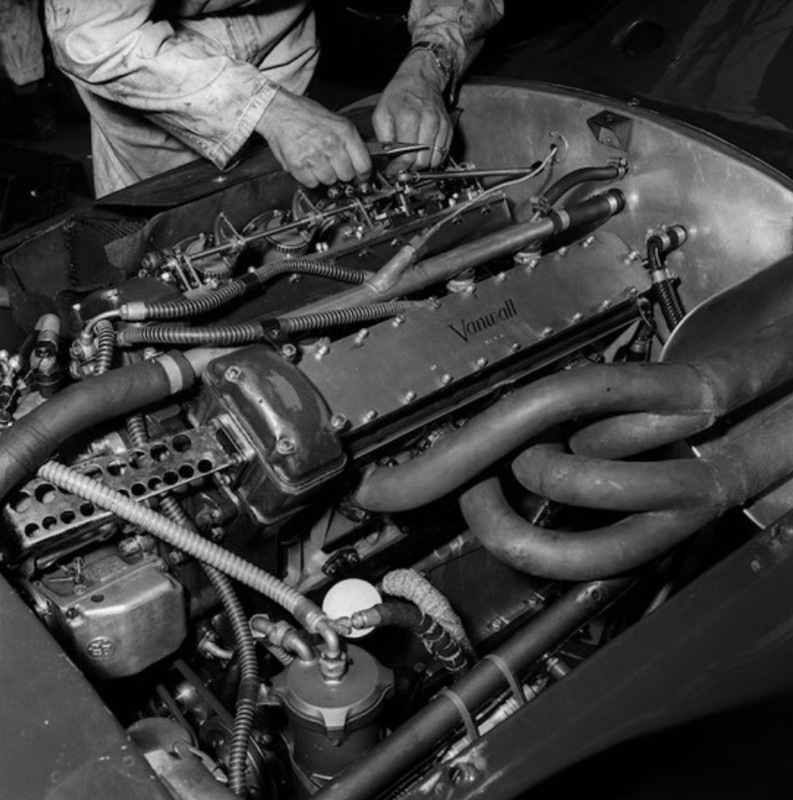 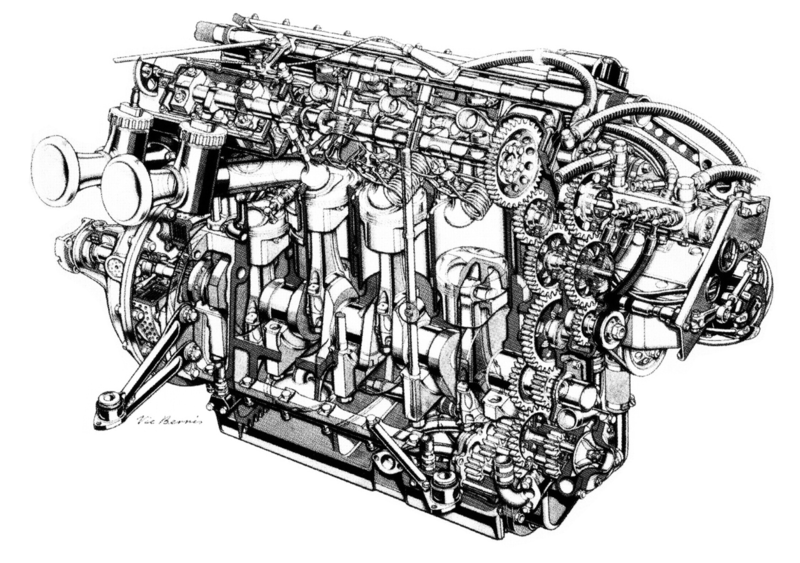 The exhaust pipe location on the Ferrari Dino 246 has always looked like an afterthought – all the other front-engined cars had exhausts that were neatly tucked under the bodywork. 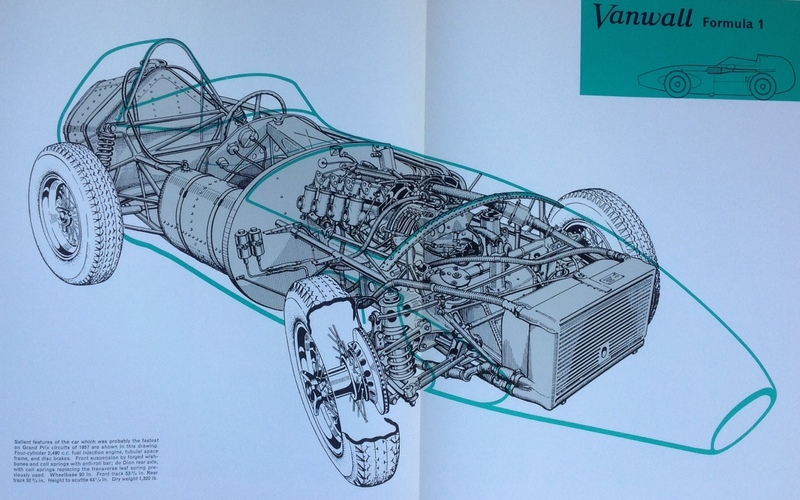 Thanks for this rare insight. 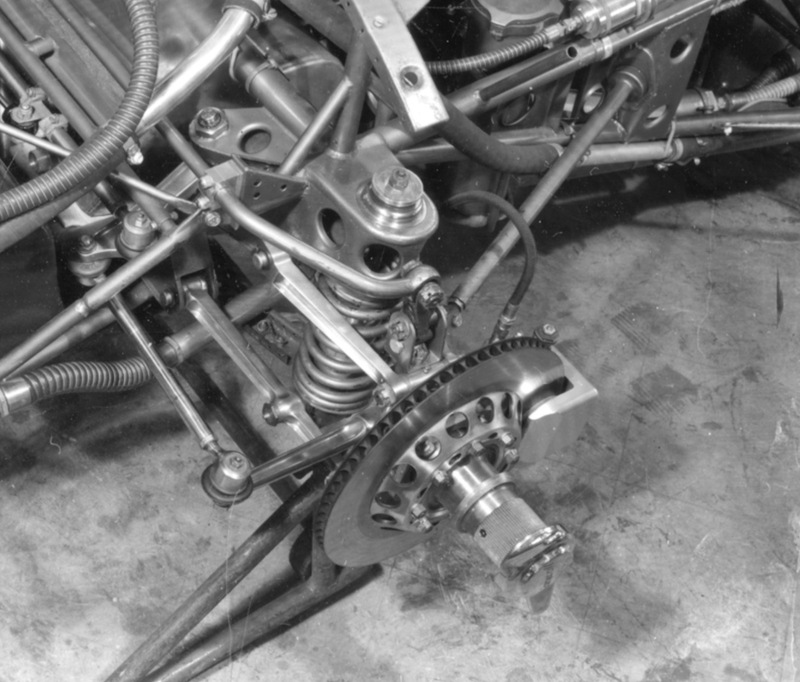 Short straight to the point details. 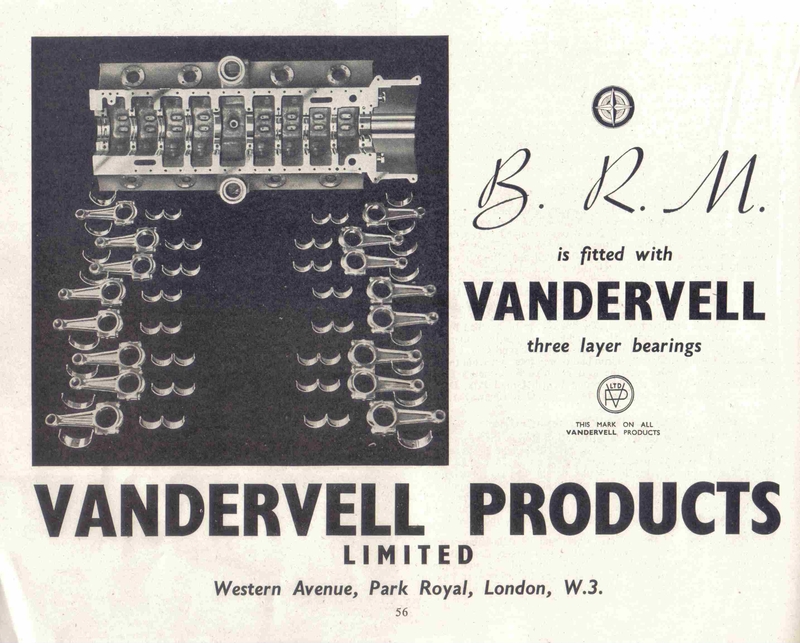 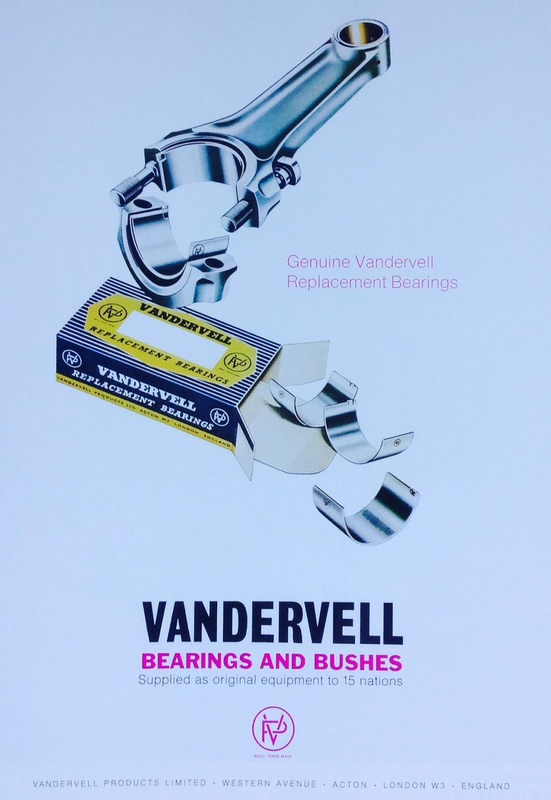 Tony Vandervell and his achievements are of perennial interest to all of us- one mans obsession and all that kind of stuff. 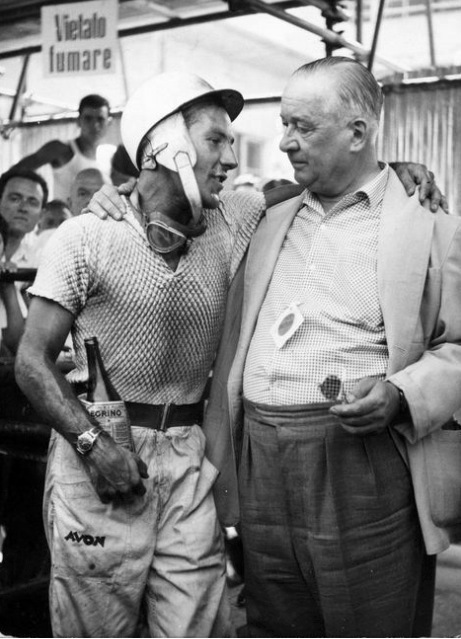 I wrote that article a long time ago!, there are a few bits that are a bit ‘rough around the edges’, when I have the time I might tidy it up a bit, but glad you enjoyed it. 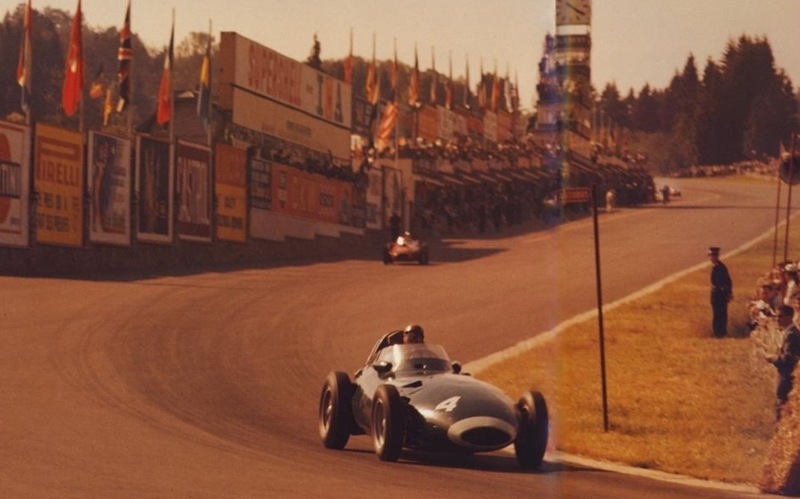 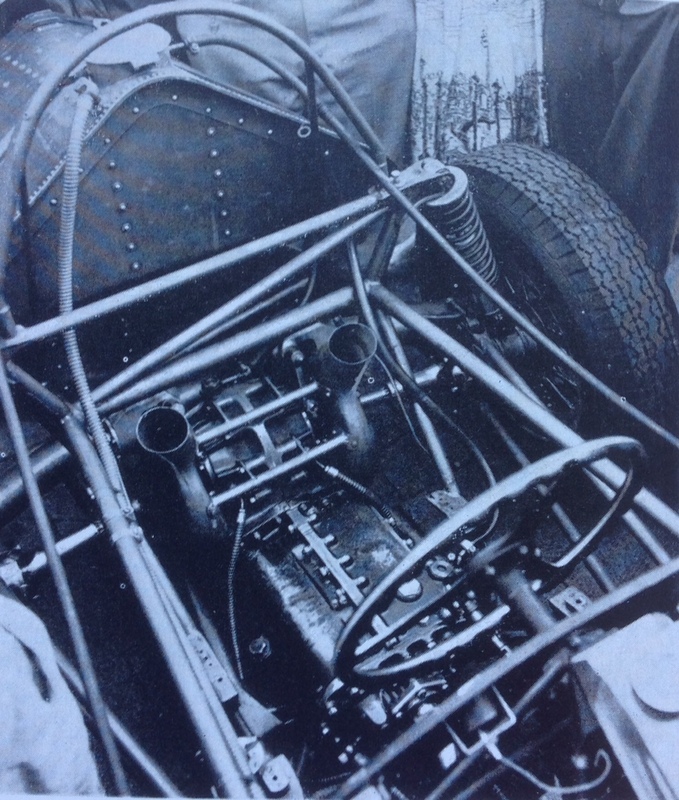 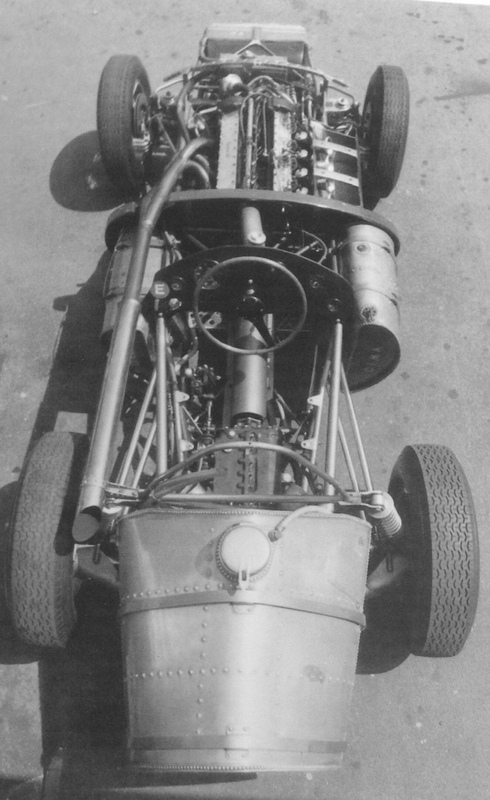 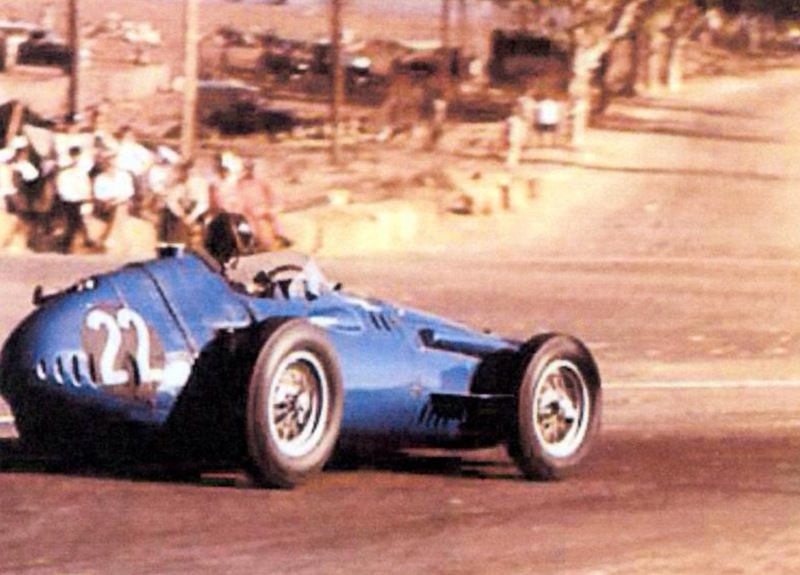 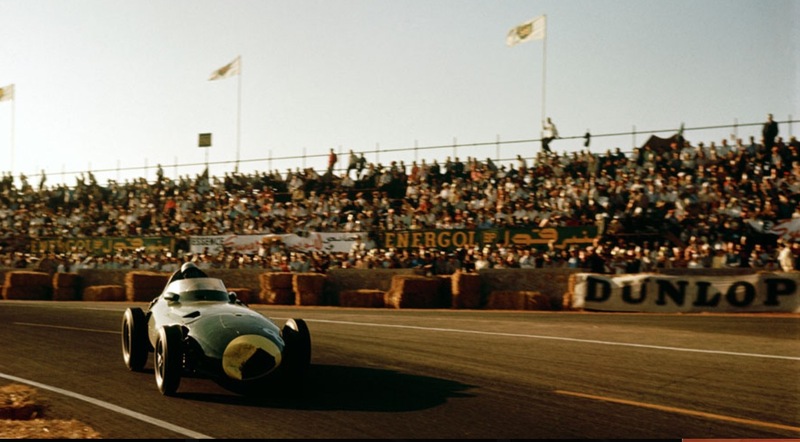 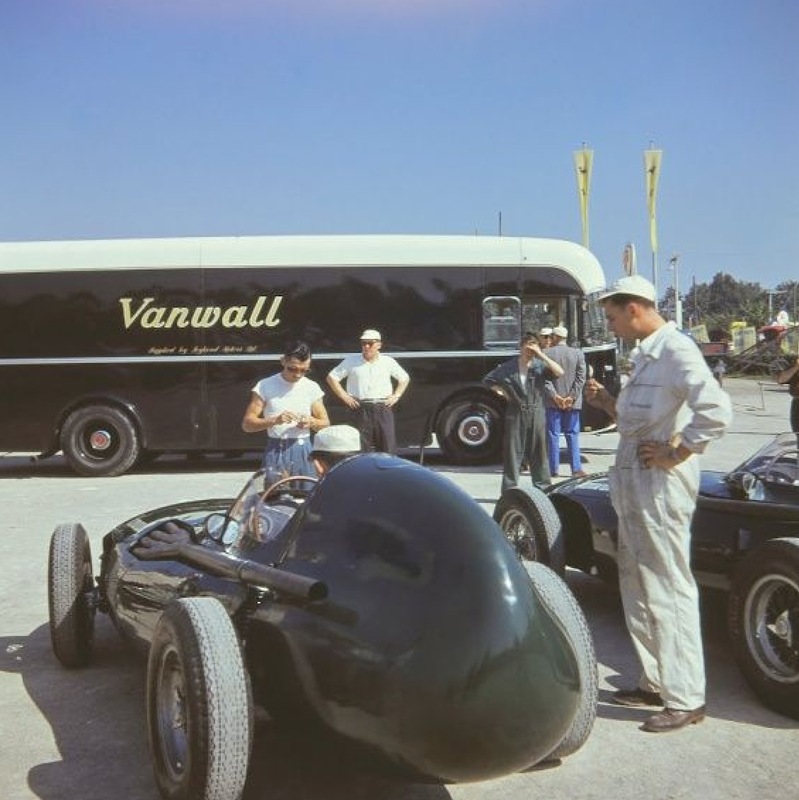 At 15 I attended my first Grand Prix at Zandvoort and saw Stirling Moss winning in this awesome Vanwall VW10….. To me it is still the most iconic and beautiful shaped F1 racingcar…..
I’ve never seen any of the Vanwall’s in action- I guess they appear sometimes in European events but none have found their way to Australia thus far. 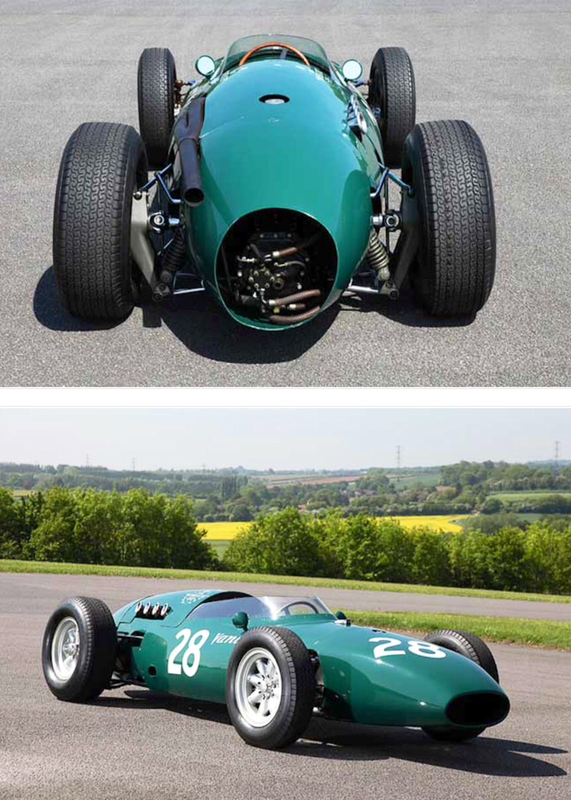 Costin got the shape well and truly correct didn’t he. 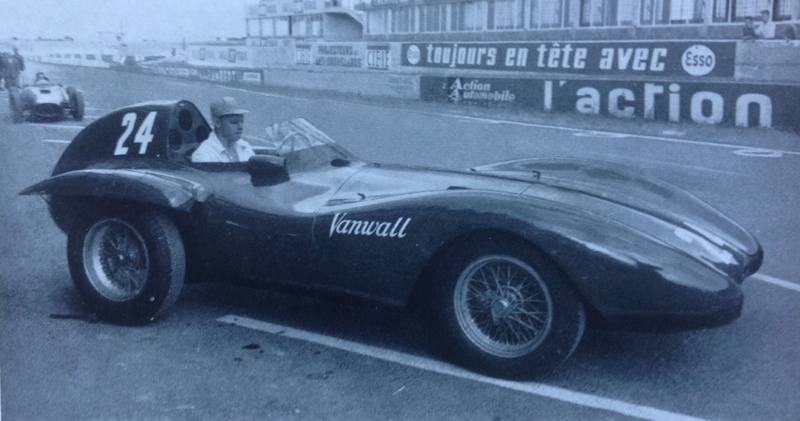 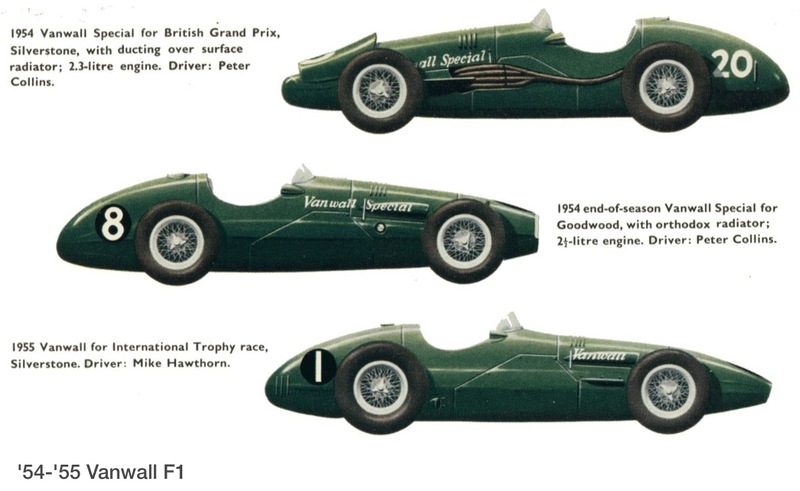 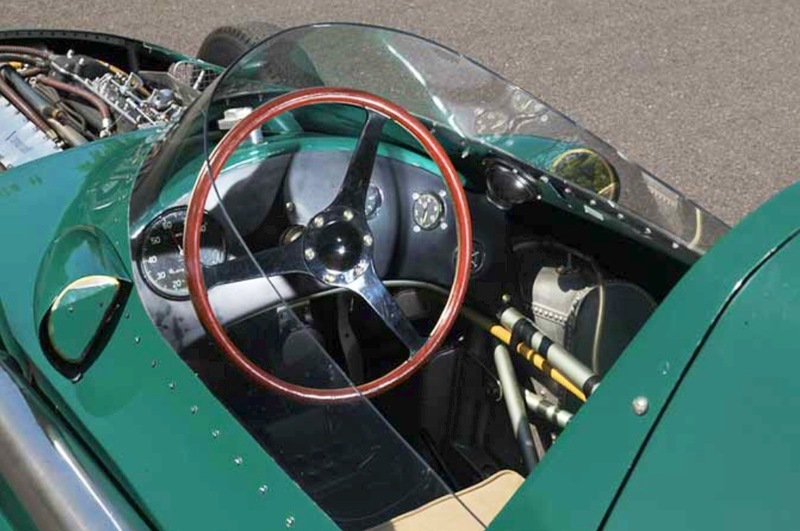 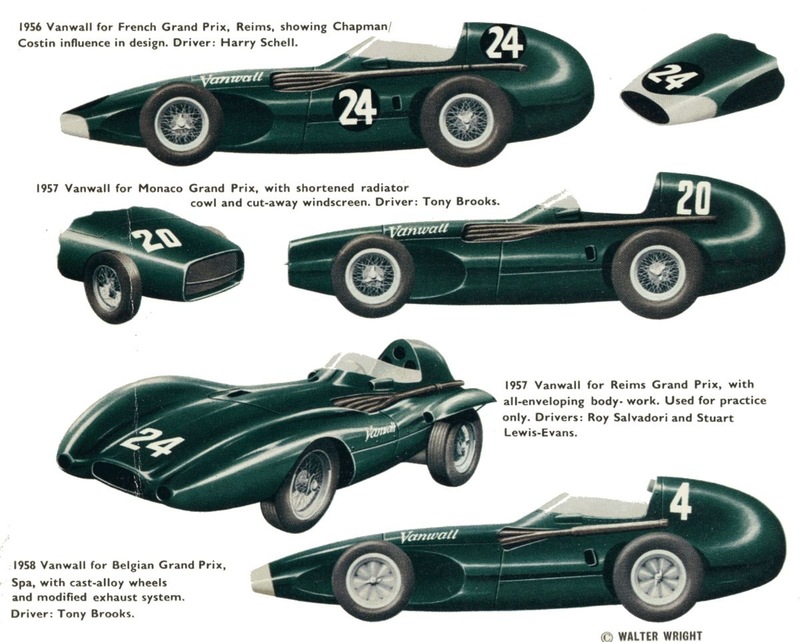 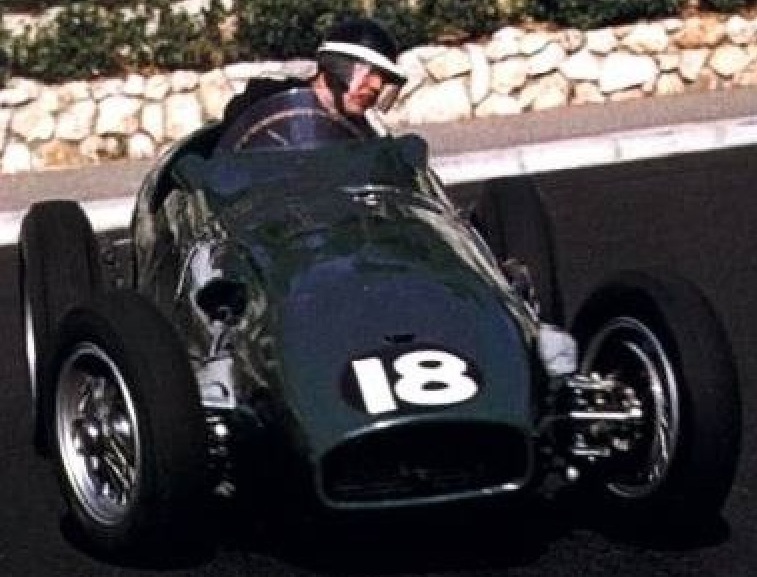 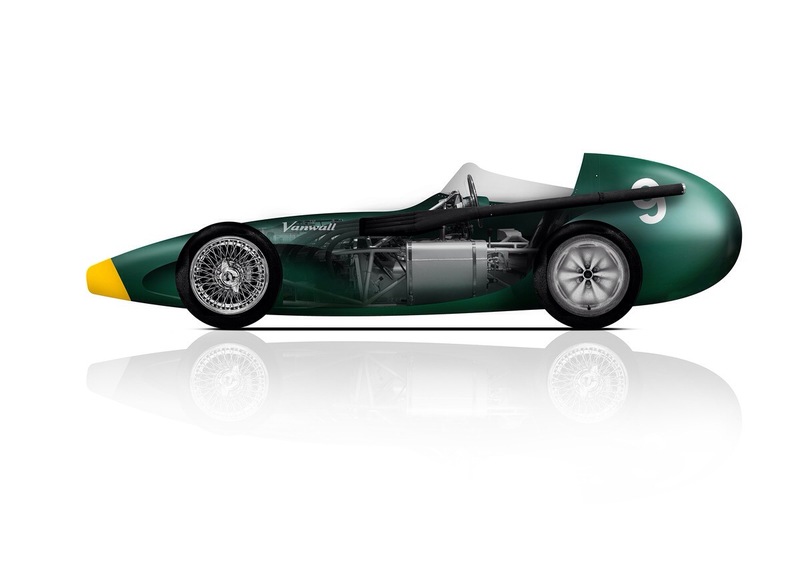 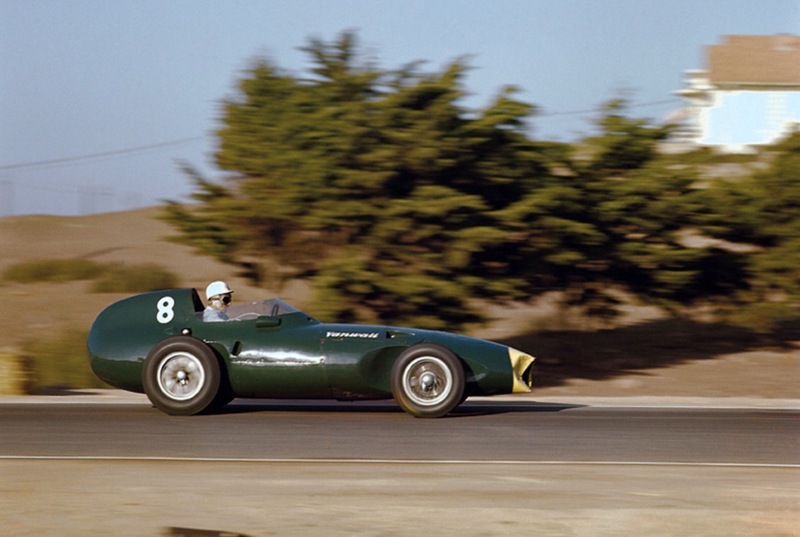 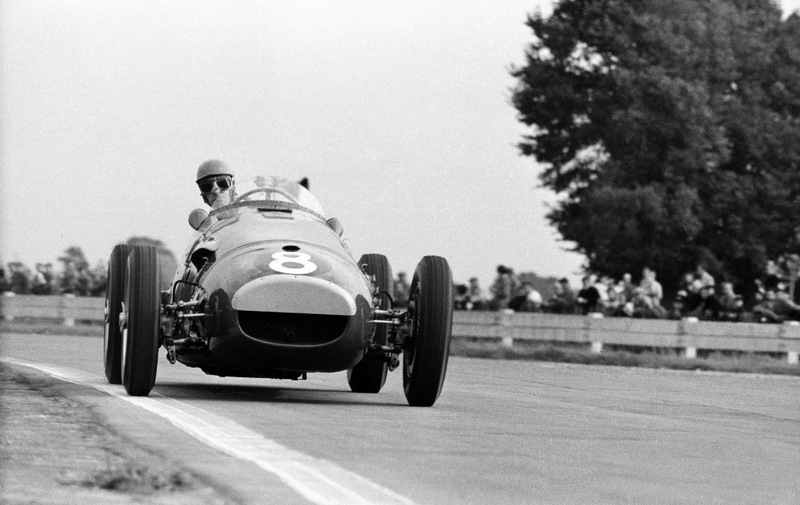 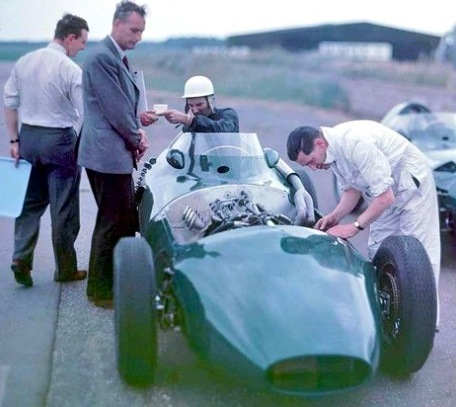 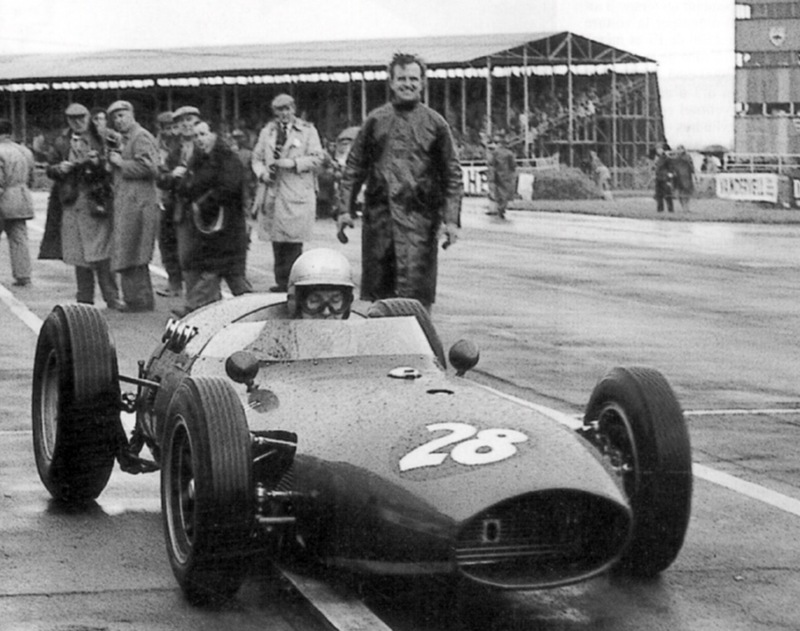 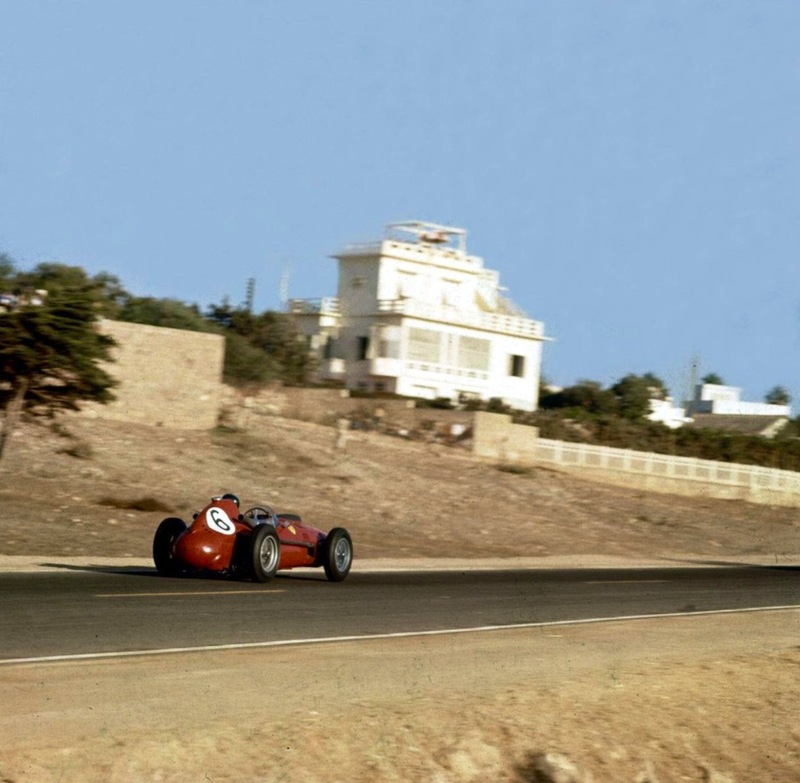 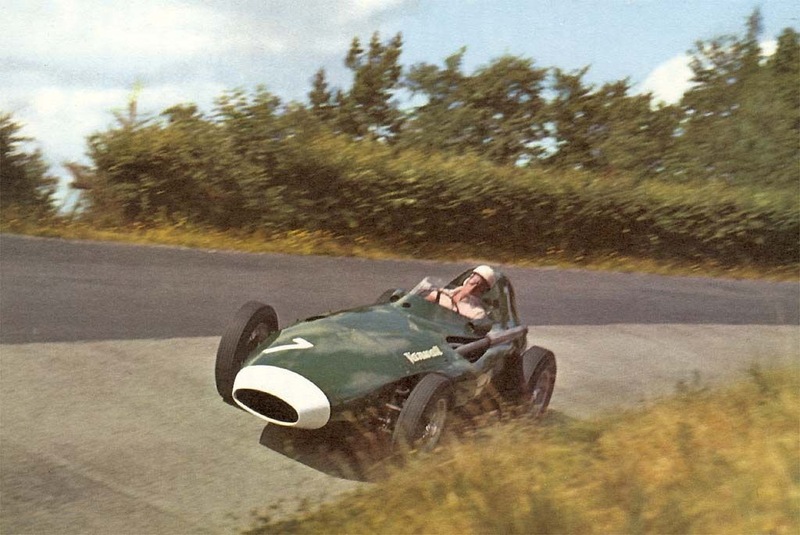 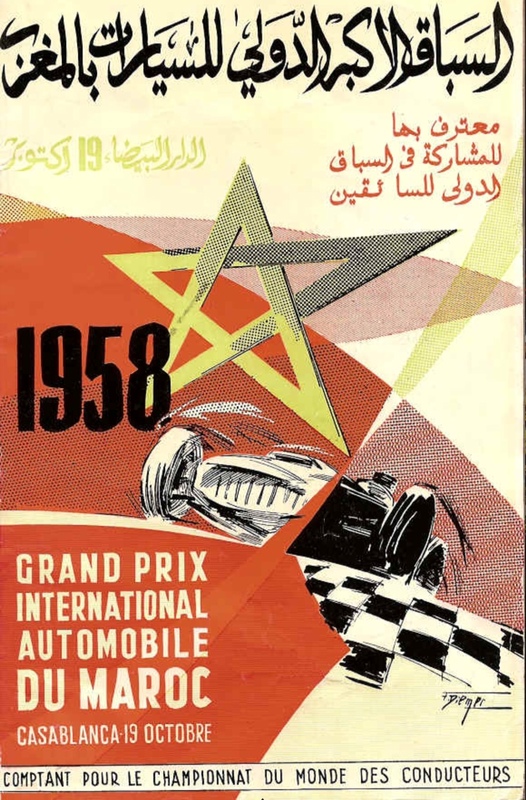 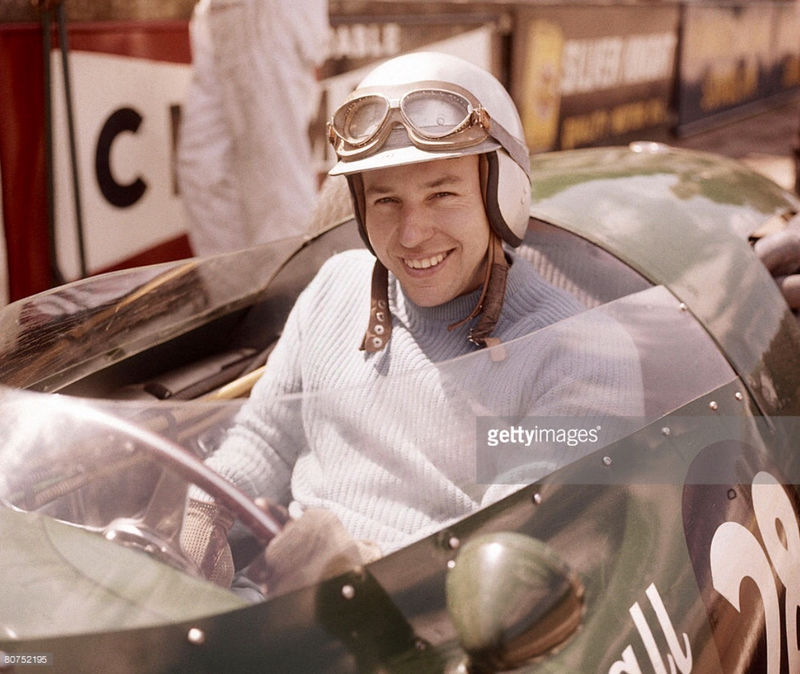 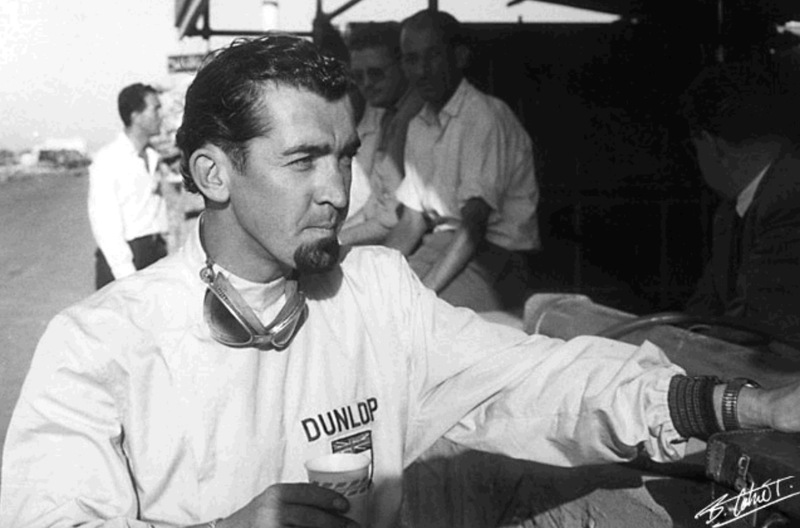 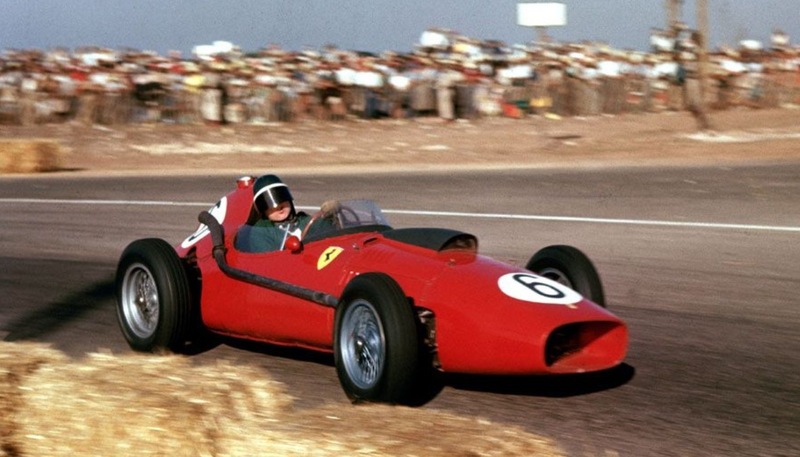 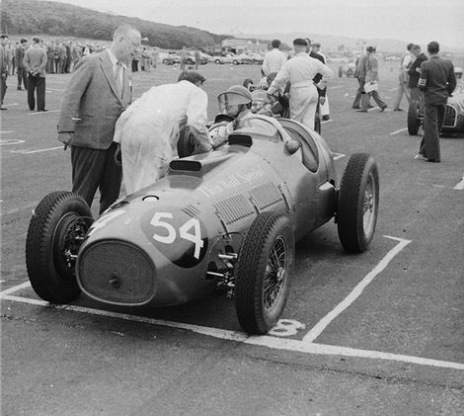 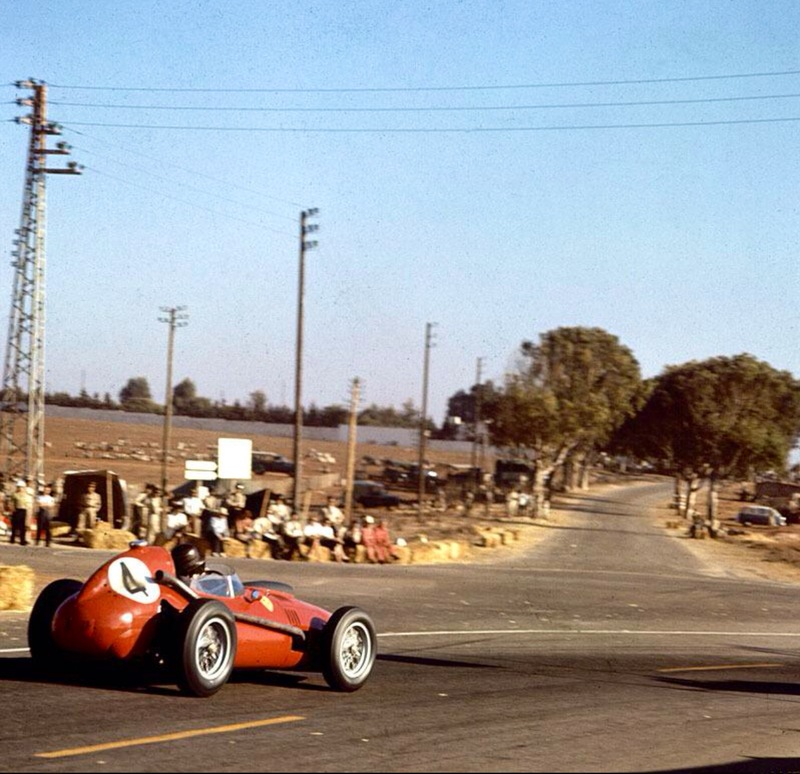 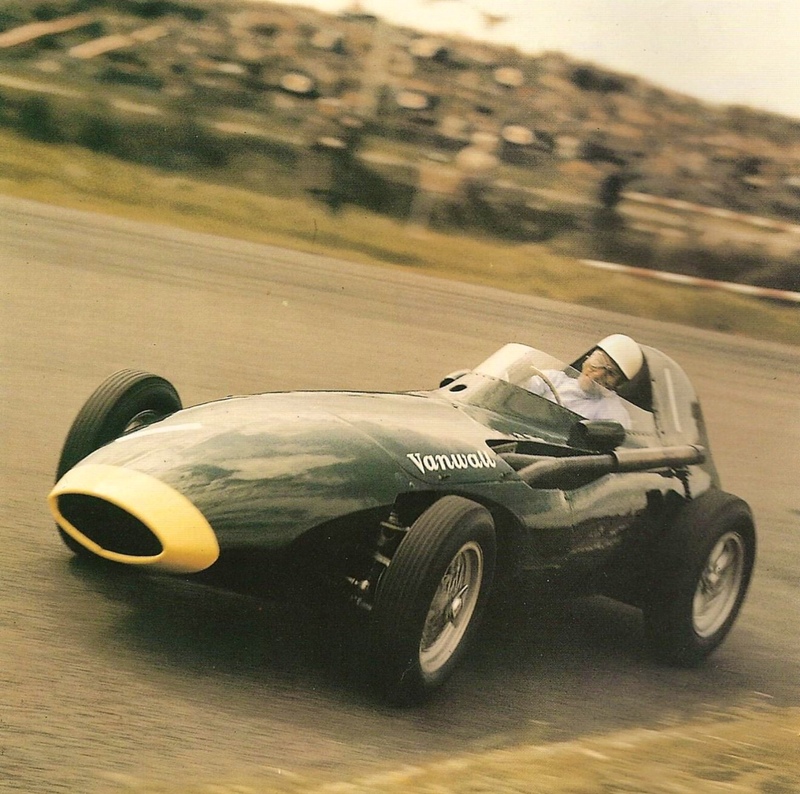 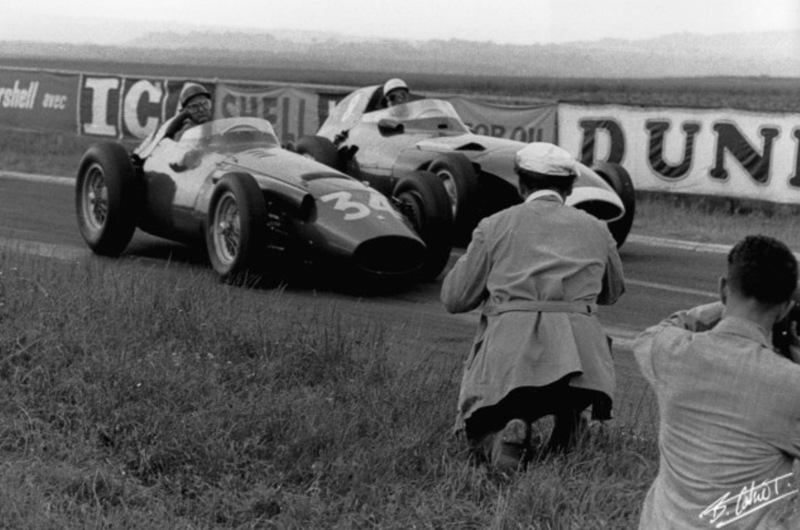 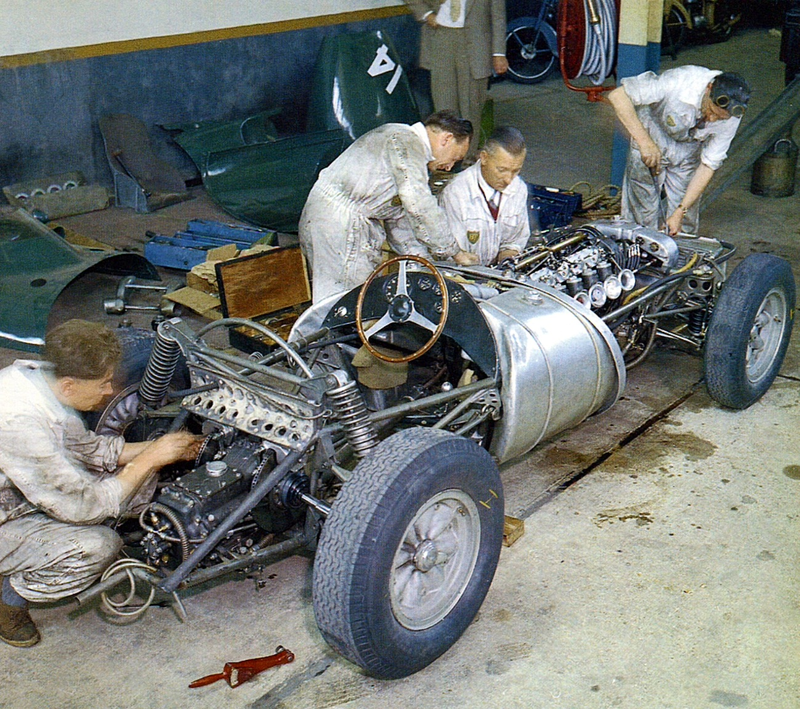 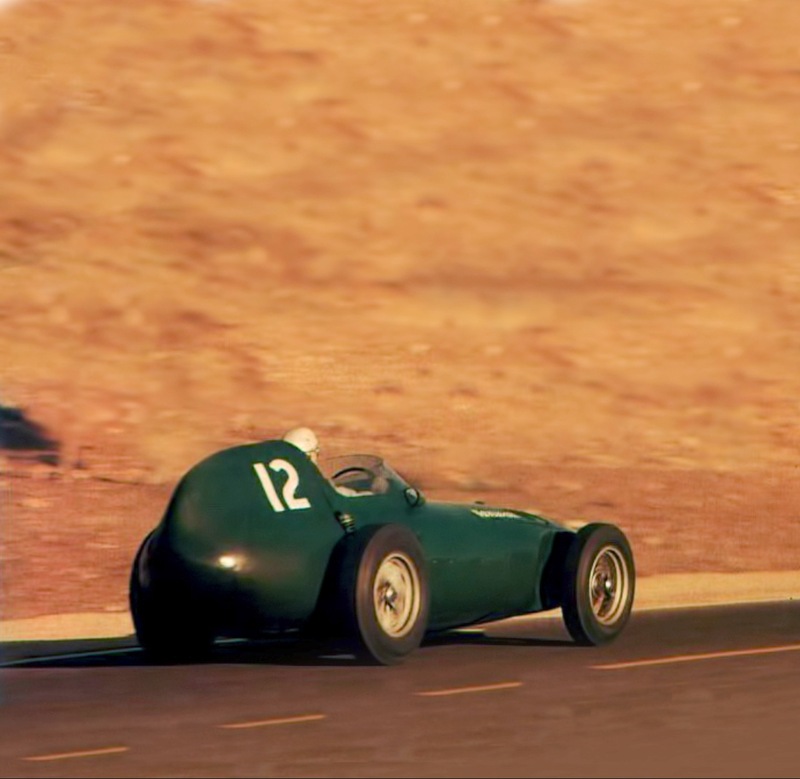 Of all the fifties GP cars its the 250F and later Vanwall’s for me.